I’m writing today to say some important things that I sincerely hope you take to heart, and listen to. I’ll start by saying that I need you. But, stopping there would be a disservice to both of us. Here’s the thing: you need me too! When you look at me, you see an unemployable individual. You stop at my outer appearance alone, and never offer even an opportunity to showcase who I am. 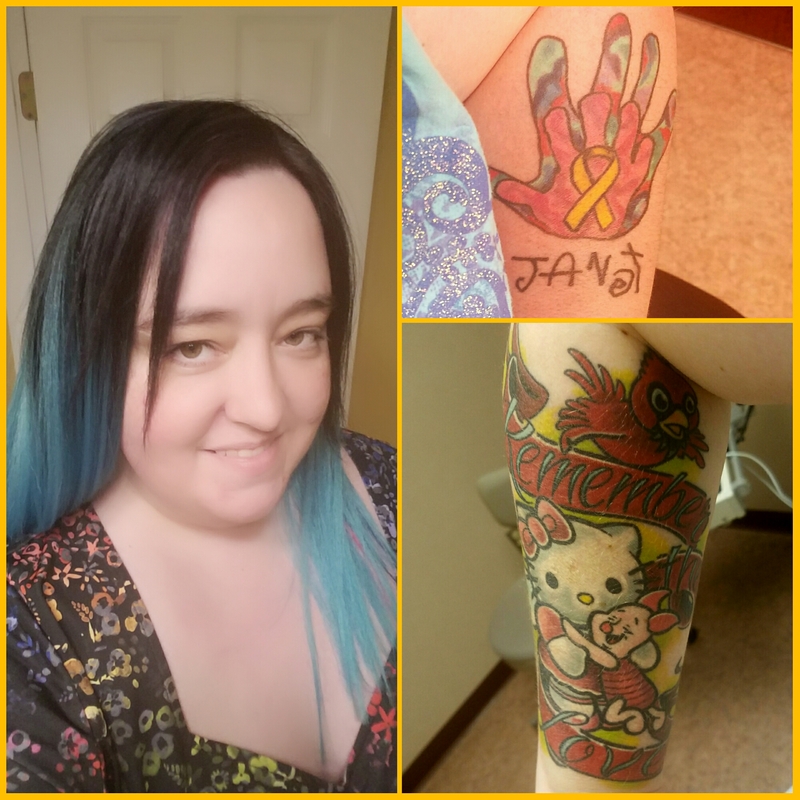 You see my colorful hair and two tattoos – one on each forearm. You might see a creative person who wouldn’t work well as part of a team. You may think that I buck the rules and can’t conform. Allow me to alter your thinking, and share who I really am. I am amazing. I am one of the best team players your company would come to know. How can I have the audacity to say these things? I’m not conceited, but I know my value. I’ve struggled with mental illness, but this does not define me. I know deep pain, having lost my child after her cancer battle. However, because of this pain and loss, I know that hope is real. Though I am creative, and can work on my own – as an individual, I recognize the value of community. I have incredible attention to detail, but know how to ask for help when there is a need. I have unquestionable integrity – beyond compare, and a work ethic unlike many others. I’ve proudly served these United States while on active duty military service. I am a person you need in your team. I’m not asking you to relax or throw out your personal appearance policies. I am, however, asking you to see me for who I am, and the countless others who don’t fit societal norms, for who they are. Recognize that I come to you, eager to better your company, image, and community footprint. That, amongst a host of other reasons, is what you forfeit when you deny the possibility of my employment. You see me and think it’s easier to simply say no – we can’t hire you – this statement on appearance alone. You’re worried about offending those who expect societal norms. What you fail to understand is that my appearance will make far more people smile, connections within the community, and start conversation. You need that, and I need you. My plea to you is that you at least consider giving me a chance. Close your eyes for a moment and pretend you don’t know my tattoos and bold colored hair are even a factor. Think about the kind of person you want working alongside you. Think about trustworthiness and integrity, along with precise attention to detail. Envision a person who treats others with respect, kindness, and operates with compassion. This person values human life, and knows that every person they come into contact with are living, breathing stories – stories that matter. Think of those things, and you’ll have a good picture of some of the many qualities I bring to the table. For even the consideration, I share heartfelt gratitude. I am certain that I need you – but, you also need me.